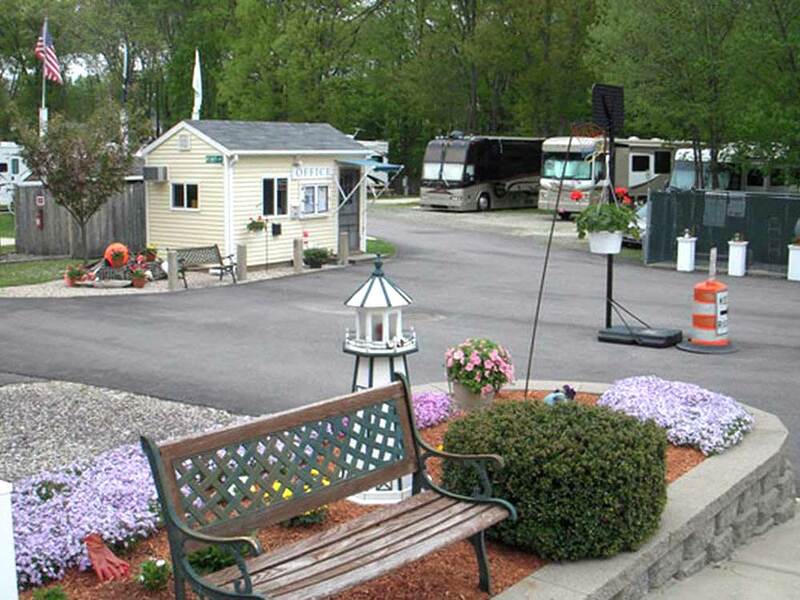 We are full-time RVers and stayed here for 2 weeks in April because of its close proximity to Boston, Salem and the Maine Coast. It was a wonderful place. All the staff is friendly and helpful, the grounds are well-kept, and water pressure and WiFi were both great (not always the case in RV parks). We were backed up to a pond of sorts and heard beautiful birds and were able to sit outside and watch ducks. They also have 2 fenced dog parks...one of which is so huge that I couldn't see my dog at times! The park is about a block from the beach, which has lots of public access points, and a few miles from Newburyport, a very quaint town on the Merrimack River. All in all it was a great experience and we hope to go back someday.